Tom is posting a picture a day this week from his shoot with @christinesolomonphotography here’s the 3rd picture from this week. 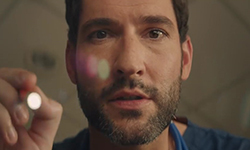 This entry was posted in Tom Ellis and tagged Christine Solomon Photography, Pictures, Tom Ellis on March 27, 2019 by About Tom Ellis. Tom is posting a picture a day this week from his shoot with @christinesolomonphotography here’s the 2nd picture from this week. 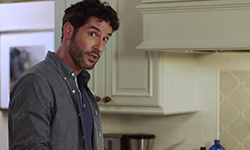 This entry was posted in Tom Ellis and tagged Christine Solomon Photography, Pictures, Tom Ellis on March 26, 2019 by About Tom Ellis. 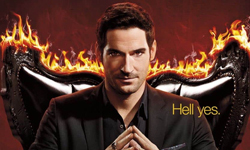 This entry was posted in Tom Ellis and tagged Christine Solomon Photography, Pictures, Tom Ellis on March 25, 2019 by About Tom Ellis.